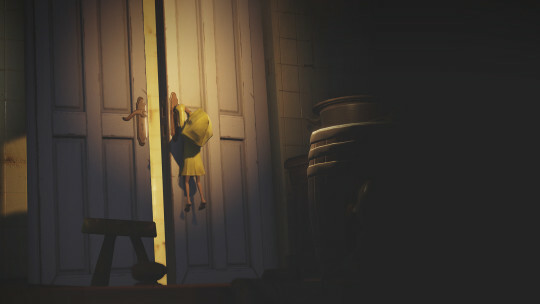 Little Nightmares has enchanted us for a while now, and no matter what anybody says, we all want to have our taste of that dream. That’s why we’ve packaged this terrifying storybook of an indie game into an exciting new bundle. 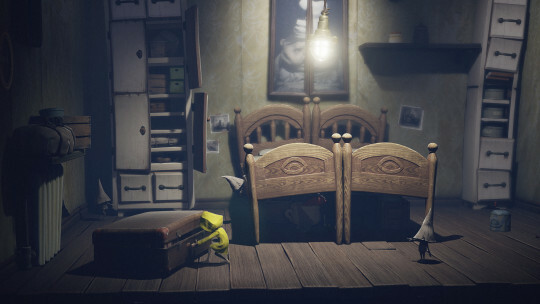 The first tier of the Little Nightmares Bundle has 3 awesome BANDAI NAMCO games for ONLY $1.00! 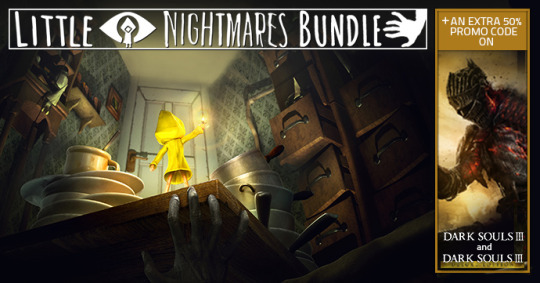 But if you decide to throw in the Steam price for Little Nightmares and an extra $4, you will get 5 more Steam games (including Little Nightmares, of course!) and a special -50% Coupon for DARK SOULS III! Well, besides from the fact that you get 7 extra Steam games for only $5 extra, you get a coupon to help you pick up DARK SOULS III at an insanely low price! 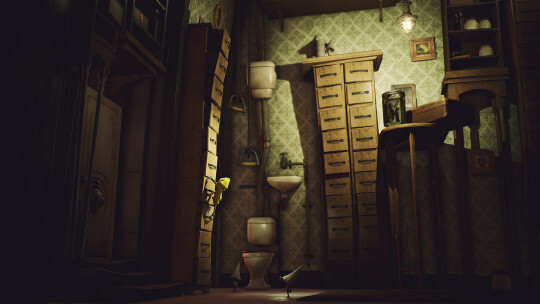 Moreover, as delicious an experience as Little Nightmares is, it’s a short run and you’ll be glad to have some new playing options when it’s over! Did we mention you’ll get another BONUS game when you pick up DARK SOULS III (currently Raiden IV: OverKill! )?